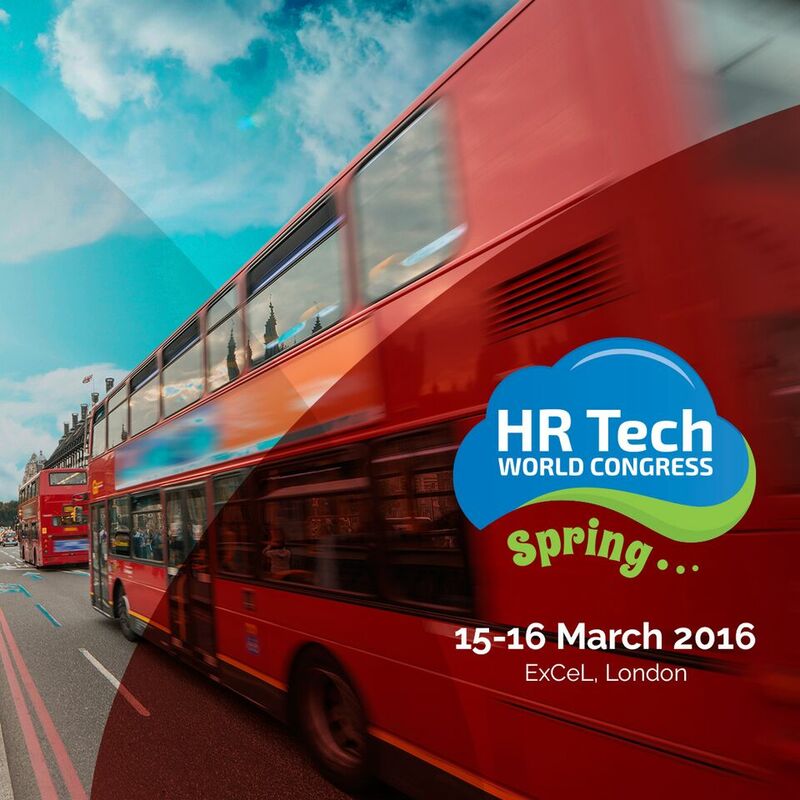 PeopleDoc will be exhibiting at this year's HR Tech World Spring Conference and Exhibition! The HR Tech® World Spring Conference & Exposition, March 15 -16, 2016 at ExCel London, is the european's largest HR technology event. A community of more than 2,000 will gather for two days to focus on leveraging technology to drive HR strategy and advance overall organizational success. Visit http://londo n.hrtechcongress.com/ for details. As an exhibitor, PeopleDoc will be showcasing its cloud-based HR Service Delivery platform. Meet us at our booth to learn how you can increase HR productivity, minimize compliance risk, and improve employee satisfaction. You can also request a private meeting with someone from our team in advance. Stop by our booth during our Happy Hours and try to win an Apple Watch! 2016 is the year of the employee! Jonathan Benhamou and Karine Rivoire from PeopleDoc will show you how leading HR teams from leading organizations like American Express and Atos are changing the game by building people-centric processes to improve the employee experience. Come and see how using adaptive, mobile HR Service Delivery technology enables both the employee and the HR organization to access the information they need quickly and easily. Our solutions offer a simple user experience to help HR be heroes to employees!